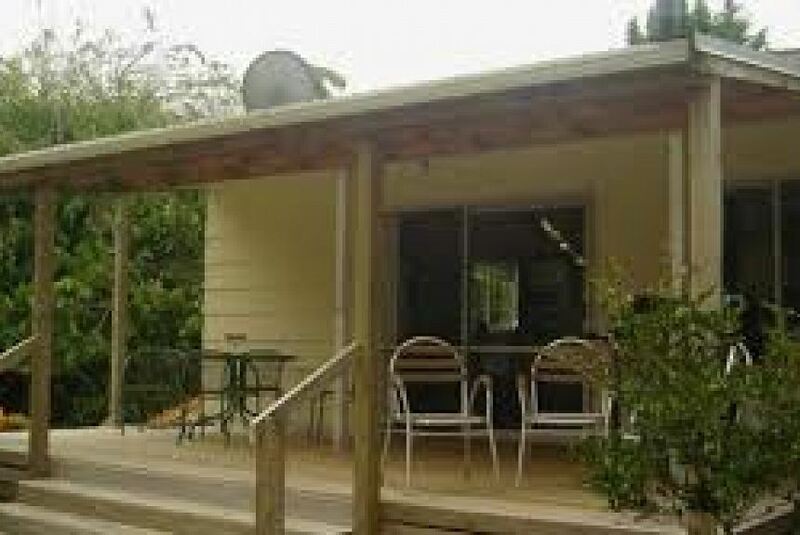 Ohuka Lodge is located in Waikaremoana and offers barbecue facilities, a garden and a terrace. Guests have a private balcony. The vacation home features 2 bedrooms, a kitchen with a dishwasher, a washing machine, and a bathroom with a hair dryer. A flat-screen TV with satellite channels and a DVD player are provided. The nearest airport is Napier Airport, 72.4 km from the property. This property also has one of the top-rated locations in Waikaremoana! Guests are happier about it compared to other properties in the area. Solo travelers in particular like the location – they rated it 9.4 for a one-person stay. This property is also rated for the best value in Waikaremoana! Guests are getting more for their money when compared to other properties in this city.